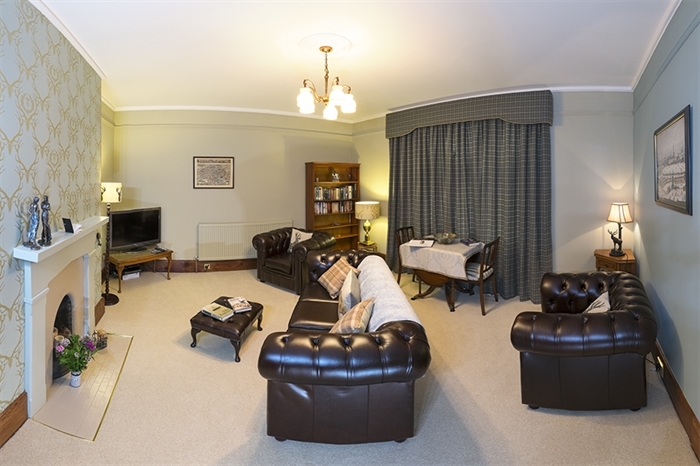 Luxury, historic country house in the charming village of Dunning, Perthshire. Offering superb hospitality with two private suites renovated to the highest standard including bedroom, ensuite bath or shower-room and each with their individual private lounge. Home made cakes are served each afternoon and home-cooked dinners are available by arrangement. 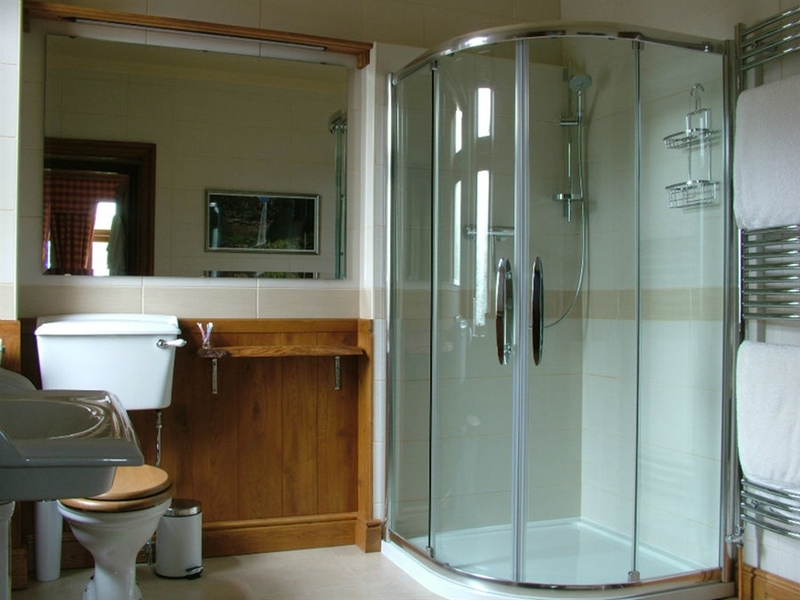 Guests feel pampered but have plenty of space for privacy. Most Hospitable B&B/Guest House Regional Thistle Awards 2015. Offering superb personal hospitality with two private suites - bedroom, ensuite bath/shower room and individual private lounge. Would you like to stay in a beautiful, newly renovated historic country house? 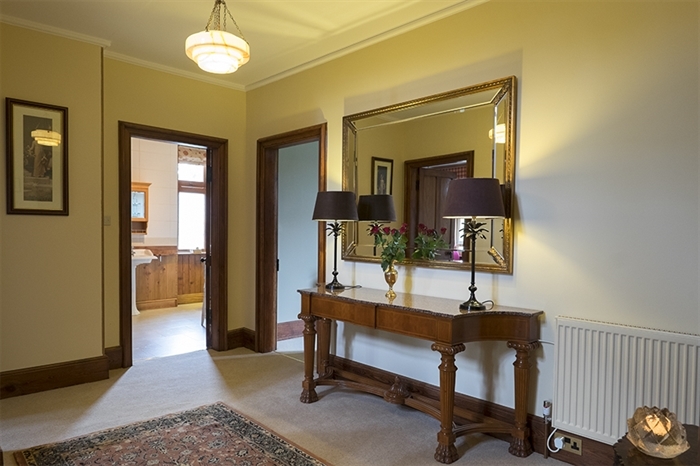 Glebe House, Dunning, Perthshire is bed and breakfast with a difference having not only exceptional hospitality but also your own living space. It was a finalist in the 2015 regional Scottish Thistle Awards for Most Hospitable B&B/Guest House. 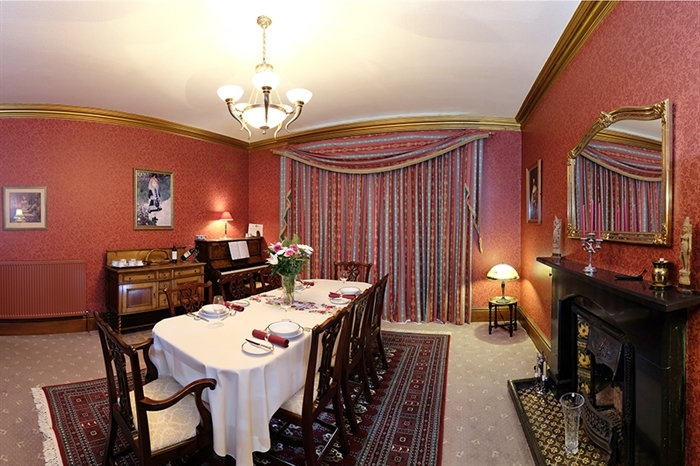 The accommodation comprises two suites, each offering a boutique double bedroom (or twin), luxurious en-suite bath/shower room and a beautifully decorated private lounge with satellite TV, table, books and games. Your breakfast is chosen from a comprehensive and appetising menu using the local and home grown ingredients and is offered and served in the traditional dining room. Or if you prefer a lazy morning continental breakfast may be served in your private lounge. You have space to relax and enjoy the tranquility of this historic house. 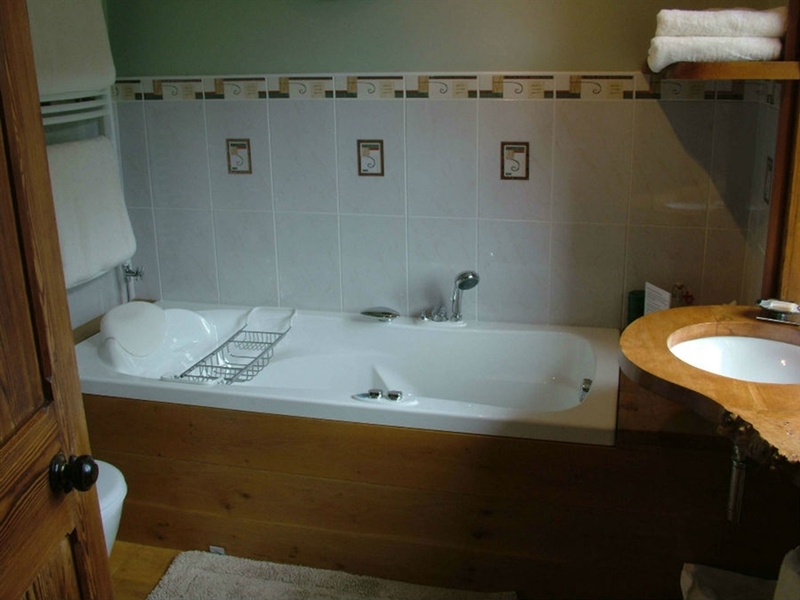 Individual toileries, dressing gowns and slippers as well as great hospitality from the owners, Sara and Dave, ensure that you can feel special and pampered. 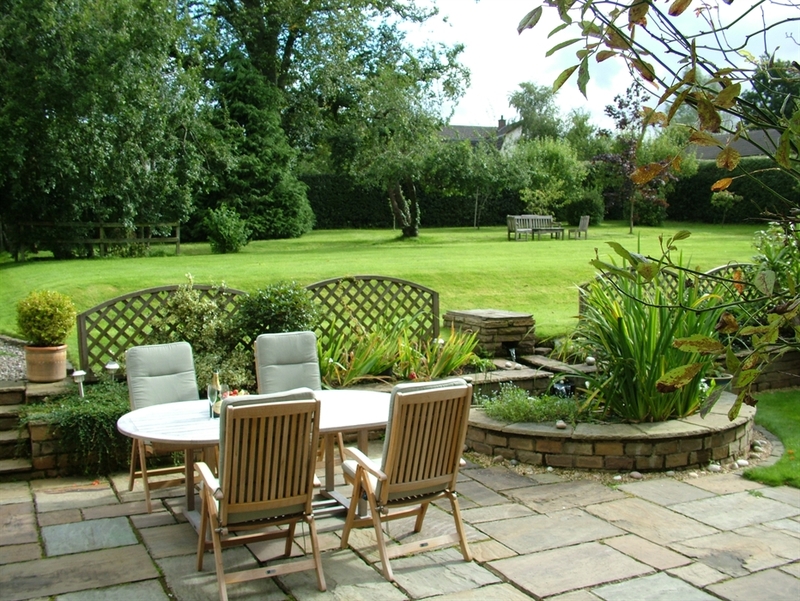 The secluded and mature garden with attractive patio and pond is available for guests to enjoy. 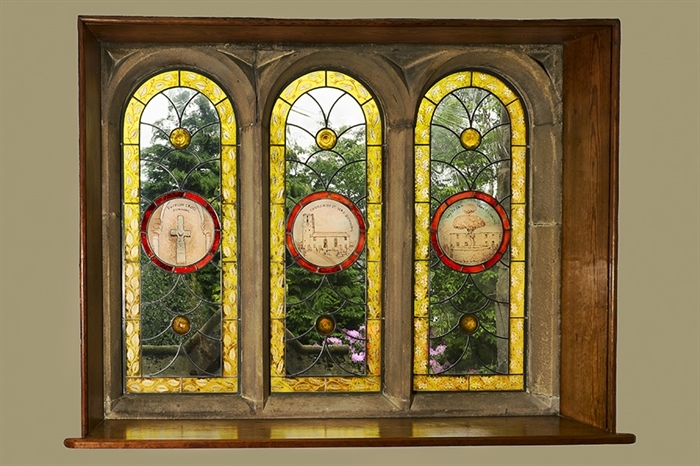 Glebe House is the original manse to St.Serf's Dunning which is home to the ancient Dupplin Cross and therefore has an interesting history itself. Visitors to Glebe House will be able to learn about the historic house and its life up to the present day. 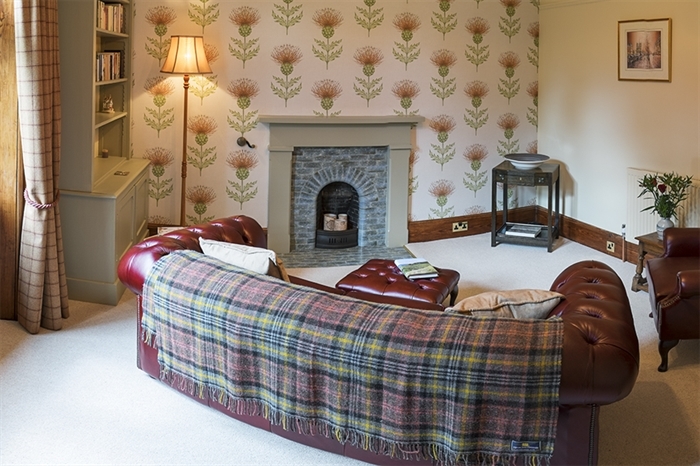 The house has been recently refurbished to a very high standard to provide a stylish and comfortable guest house accommodation whilst remaining true to its historic features. 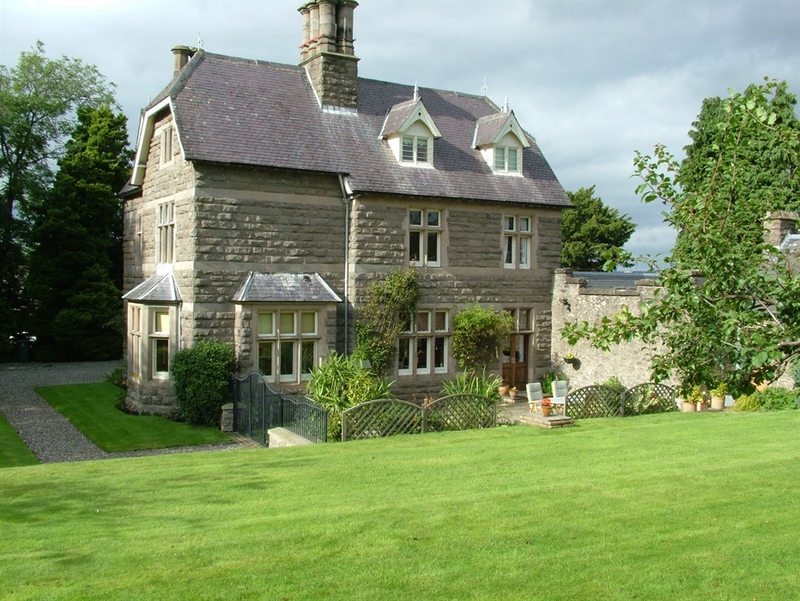 Glebe House is located in the heart of Dunning, a beautiful conservation village in rural Perthshire. The village has excellent amenities for any short break holiday such as the Historic Scotland St. Serf's Church tour, a popular 9 hole golf course, local fishing, two excellent pub restaurants, a tennis court and play areas. There are also some lovely local walks straight from the door of your bed and breakfast accommodation. Glebe House is an excellent base for any holiday in Perthshire with easy access to the Gleneagles golf courses (15 minutes), Crieff town and golf course (20 minutes), cities of Edinburgh and Glasgow (1 hour away) or the towns of Perth (15 minutes), Dunkeld (30 minutes), St. Andrews (40 minutes). Glebe House in Dunning, Perthshire is reached by road from either the A9 between Perth and Auchterarder (home of Gleneagles and The 2014 Ryder Cup) or from the M90 from Edinburgh through the villages of Bridge of Earn and Forteviot. The house is reached by turning onto The Glebe on the Auchterarder Road in Dunning.